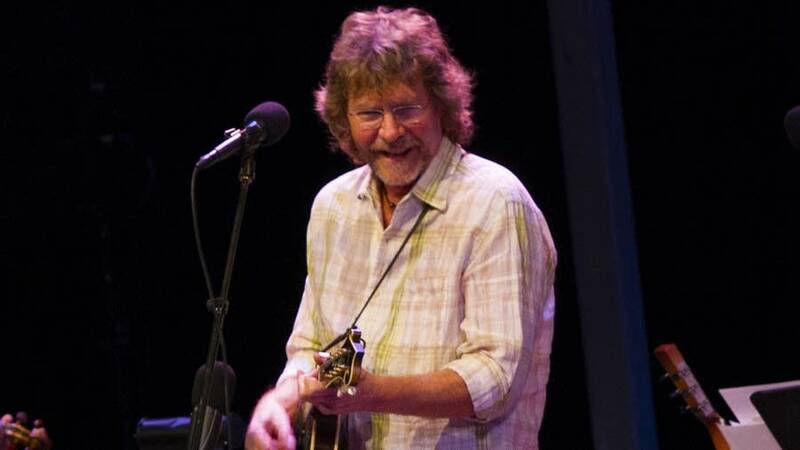 This week on A Prairie Home Companion, we're broadcasting live from the Fitzgerald Theater with special guests, the self-described "mother" of Bluegrass, Mr. Sam Bush, and back by popular demand, the valedictorian of an Angel Choir, singer-songwriter Suzy Bogguss. Also with us, The Royal Academy of Radio Actors: Tim Russell, Sue Scott, and Tom Keith, The Guy's All-Star Shoe Band with Rich Dworksy, John Niemann and Joe Savage. All this, plus the News From Lake Wobegon, this Saturday.